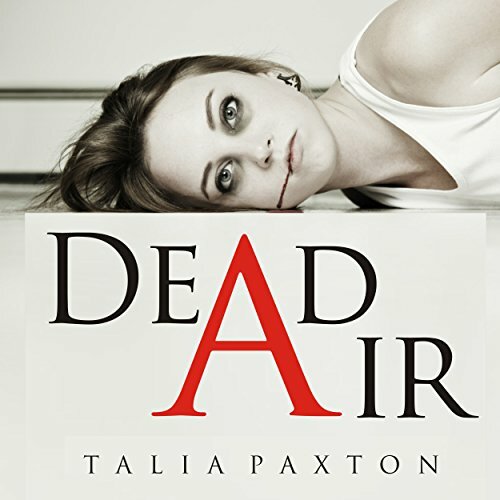 Showing results by author "Talia Paxton"
The story of how tragedy and sudden fame can affect everyone involved in the event. It is the story of David, a reporter, whose live newscast of young Maisie Hughes' death becomes a viral sensation. His guilt is in conflict with his desire to use the event to further his career. At the same time it is a story about the Hughes family: mom, dad, and middle sister.